In her past professional positions, Jacquelyn has led extensive collective impact work in the Nashville adult education community. 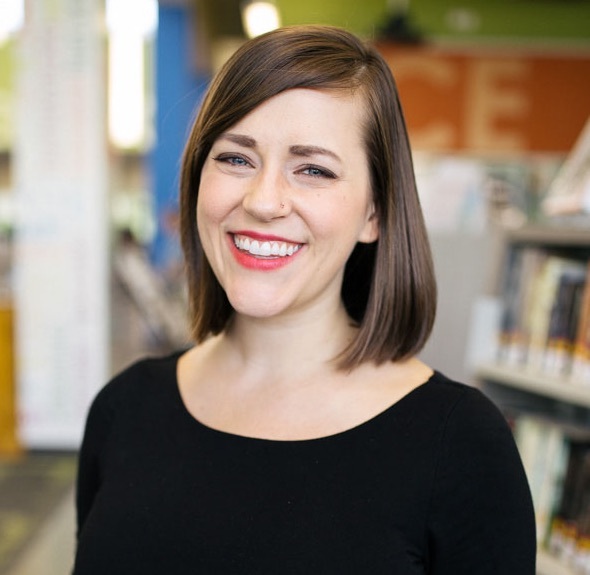 She has also worked to support the immigrant community as the outreach lead for Nashville Public Library's Adult Literacy Department. Additionally, Jacquelyn has worked with special needs children and their families in Seattle; taught ESL and women's leadership at a women’s leadership institute in Central America; and served as a tech literacy teacher for adults experiencing homelessness, formerly incarcerated individuals, and MNPS immigrant parents. Jacquelyn has lived and worked in Nashville, Memphis, Florida, Dallas, Seattle, Bolivia, and Honduras, but still considers herself a southerner.